Back on the Market!! 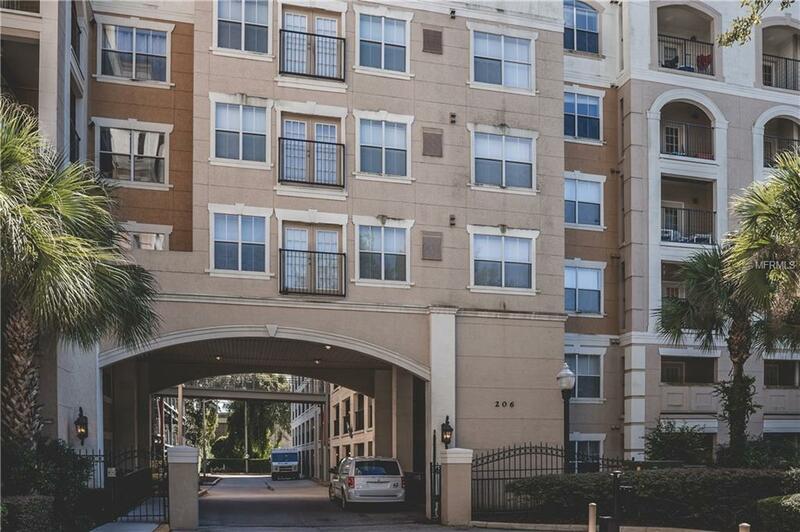 Great opportunity to own this one bedroom, one bathroom unit at The Grande located in downtown Orlando. Just steps away from the Dr. Phillips Center, Lake Eola, Thornton Park, tons of shops, restaurants and the downtown nightlife!!! The unit is perfect for a first time buyer wanting to live in downtown Orlando or great for an investor looking to rent the unit out. This unit has a lovely courtyard view with a running fountain and one secure assigned parking space. Do not miss your opportunity for the downtown lifestyle, call for your private showing today!!! Listing provided courtesy of Tannath Realty Llc.